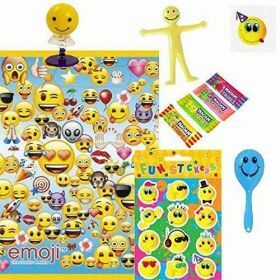 Unisex (Boys & Girls) Filled Party Bags 2 Go! 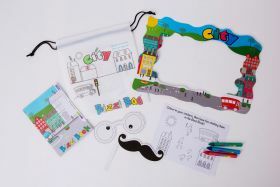 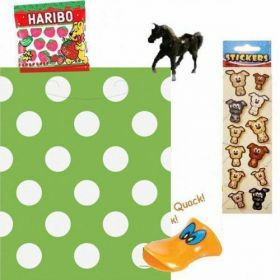 Unisex party bags, ready filled with contents carefully chosen to suit your theme from £1 or less. 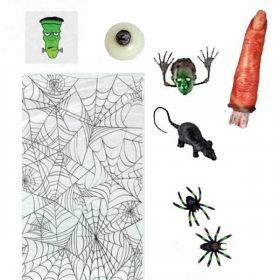 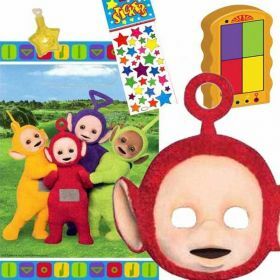 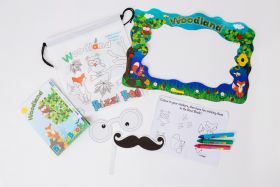 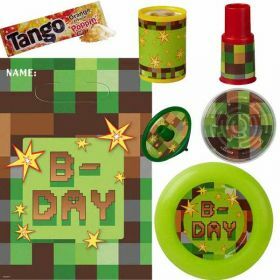 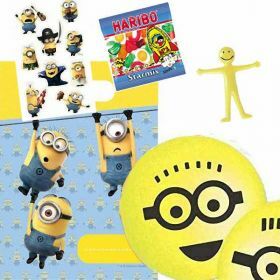 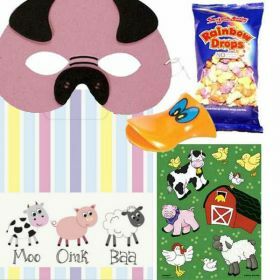 Farm, Hungry Caterpillar, Spongebob, Smurfs, Sea Theme, Scary Fun & more Party Bag ideas for both boys & girls. 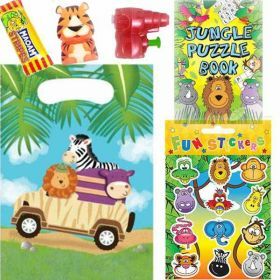 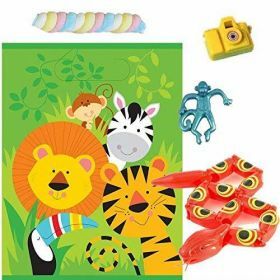 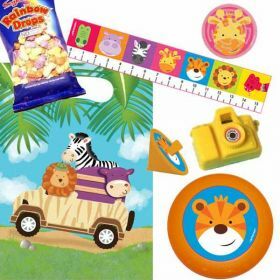 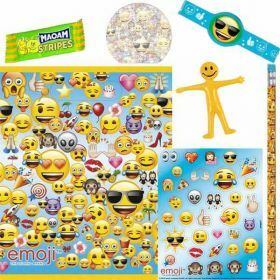 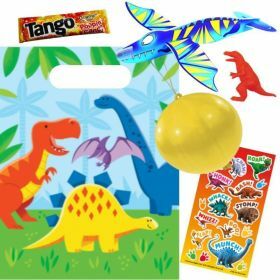 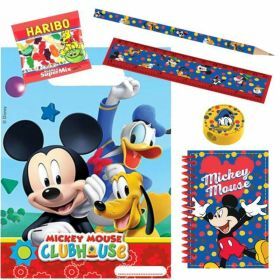 We have lots of Party Bags Fillers for 50p or less! 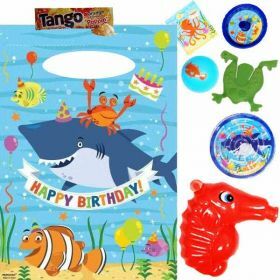 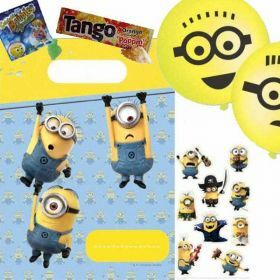 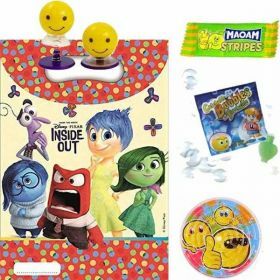 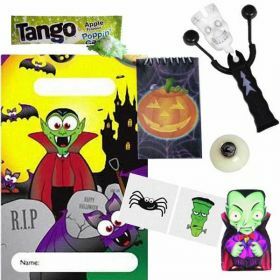 See all our Pre filled party bags here.